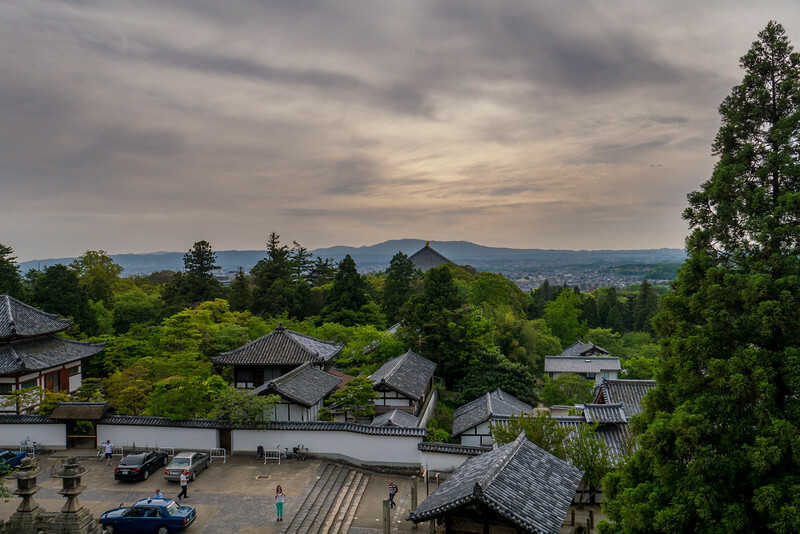 An easy day-trip from Kyoto, Nara is a gorgeous little city that you could easily spend a couple days exploring as well. The deer in Nara are incredibly friendly so make sure you buy a small bag of treats for them as you will encounter them all day at all the temples around town. Nigatsu-dō Hall and Temple in Nara, Japan.